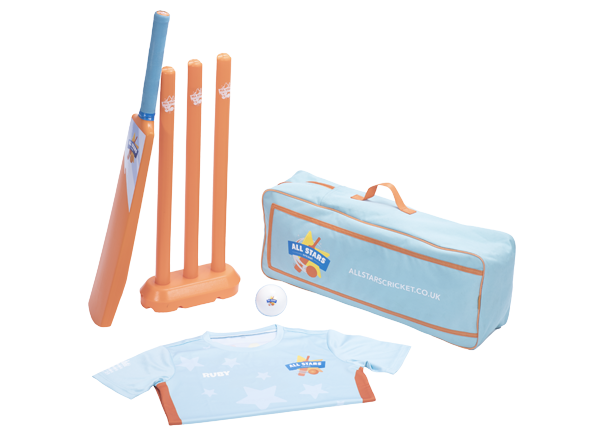 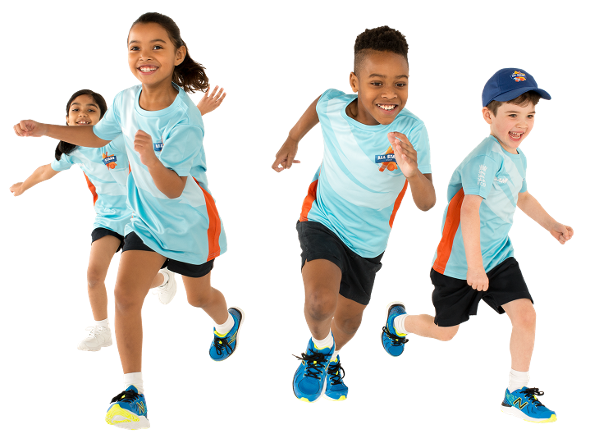 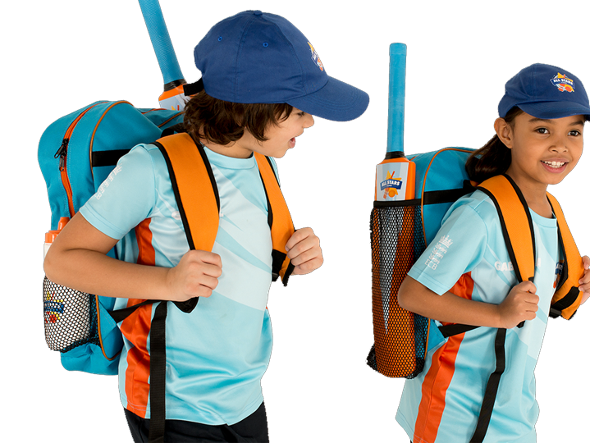 The programme is suitable for all children new to cricket and sport as the sessions are designed to teach the basic skills of the game. 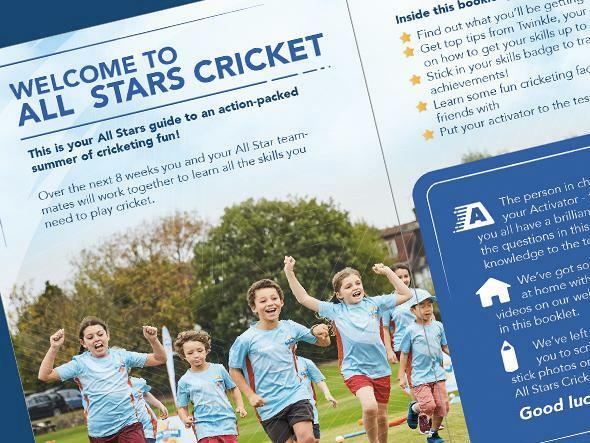 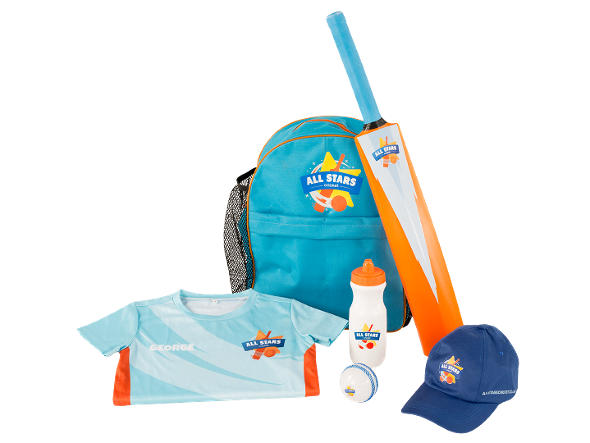 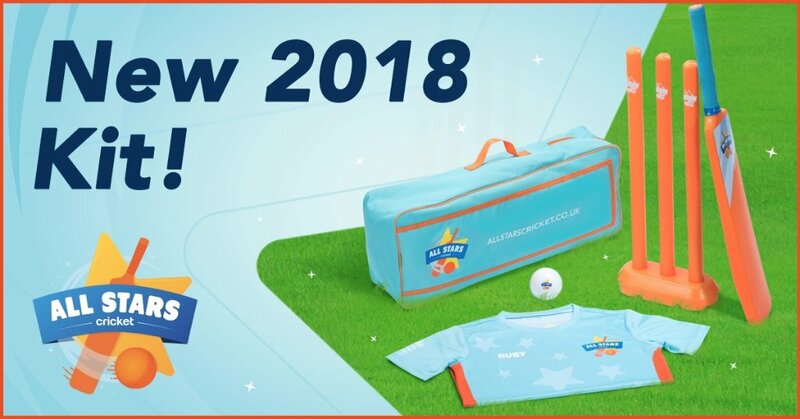 New for 2018, every All Star will receive our new Activity book that is packed full of top tips, cricketing facts, activities and weekly challenges. 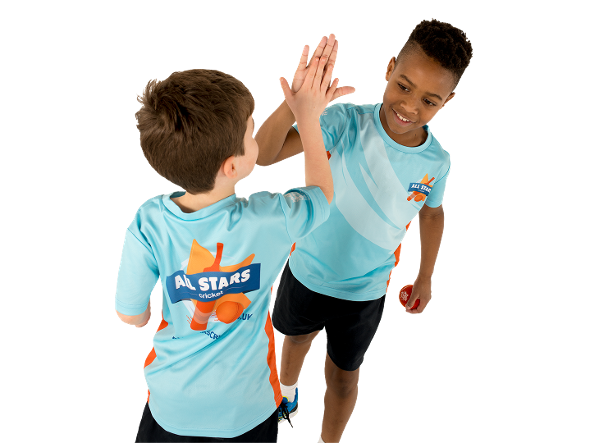 Most importantly, there are the weekly stars for you to do with your child that include stickers.